Cariboo Rivers Fishing And Wilderness Adventures are professional angling guides specializing in fly fishing and wilderness adventures. We offer some of the best trophy fly fishing in British Columbia on world famous lakes and rivers. From the Chilcotin region in the west to the Cariboo Mountains in the east we operate in a 4000 square mile area of BC's Cariboo Chilcotin Region. 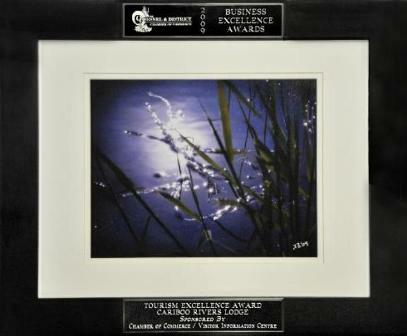 Blackwater, Quesnel & Cariboo Rivers, Mitchell, Horsefly, Swift River. We operate on 7 major rivers, including the Blackwater, Mitchell, Horsefly, Quesnel and Cariboo, dry fly fishing for Trophy Rainbow Trout and Dolly Varden. 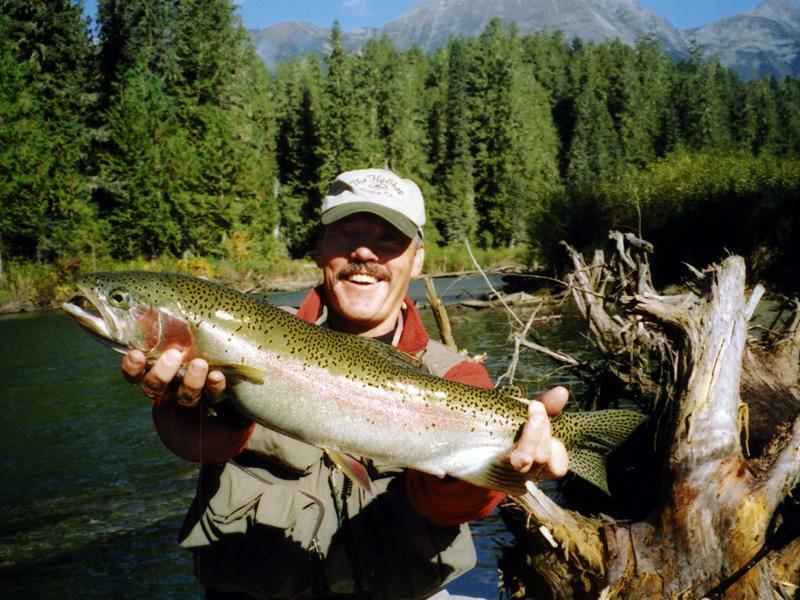 We also fish world class lakes, such as Dragon and Quesnel Lake for Trophy Rainbow Trout. Each of our 20 British Columbia lakes has been carefully selected for the size and quality of the angling. 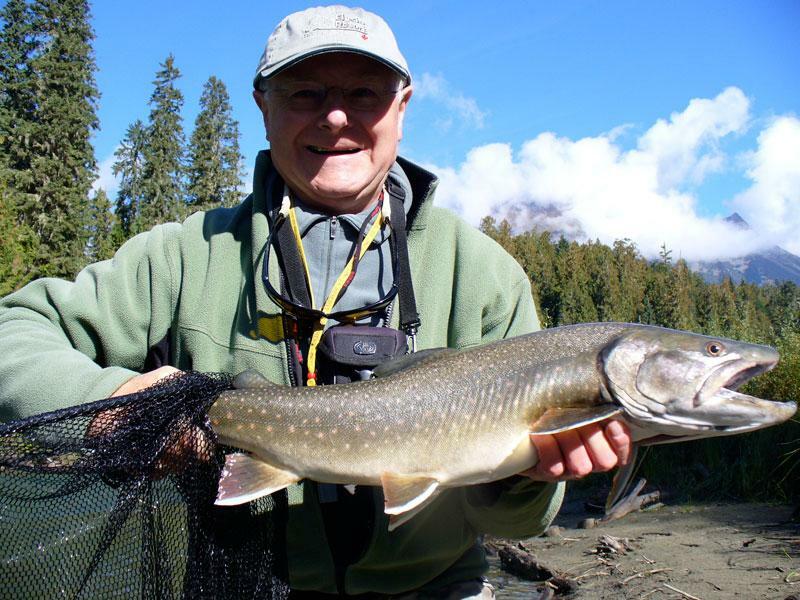 These diverse and exciting rivers and lakes, can have you enjoying guided fishing from the dry Chilcotin plateau in the west to the rivers of the BC interior rain forests of the Quesnel Lake watershed in the east.